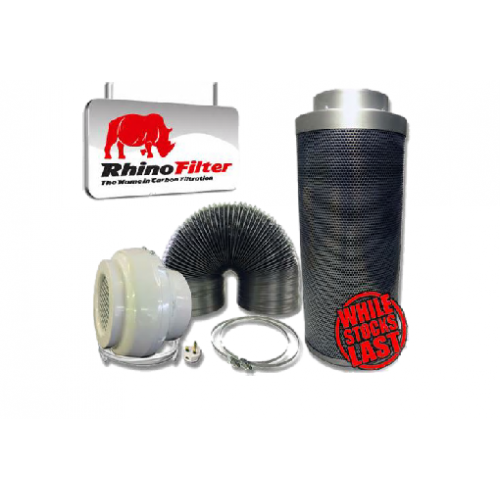 The Rhino Pro Extraction Kit with acoustic ducting will drastically reduce noise produce from the extractor fan with long lasting, high quality carbon filter. 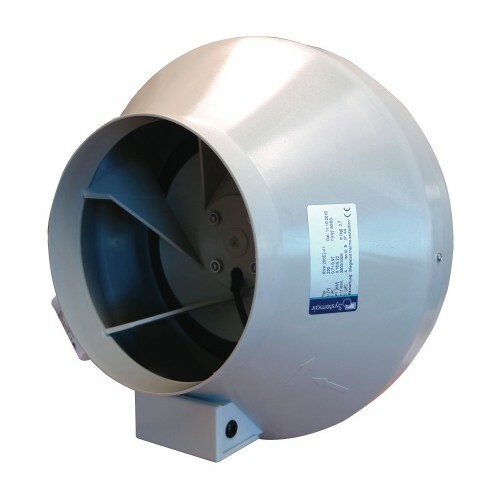 High powered super silent Systemair Sileo RVK Fans that are made to stand the test of time and fast clamp for making easy work of attaching the carbon filter to the extractor fan. 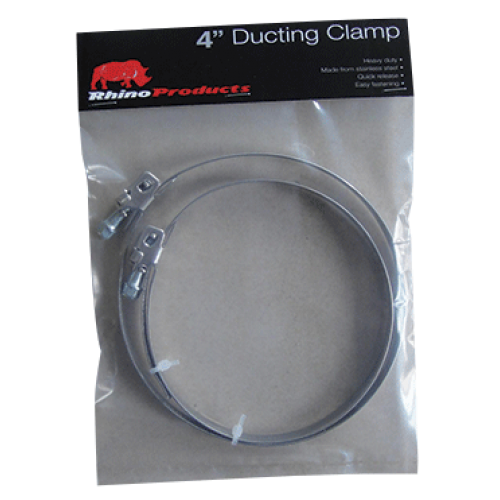 The Rhino Pro Kits come standard with Rhino acoustic ducting that drastically reduces noise and 2 authentic Rhino clamps, so you don’t have to worry about receiving inferior accessories plus a fast clamp for easily attaching you filter to the fan. 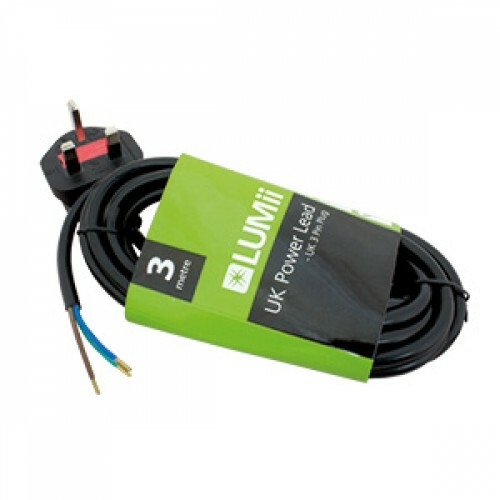 2The heater output will control loads up to 3kW making it compatible with most fan heaters and all s..
6" Lumii Black 600w Cool Tube Light KitA Great value for money grow light kit with a 2 year warranty.. 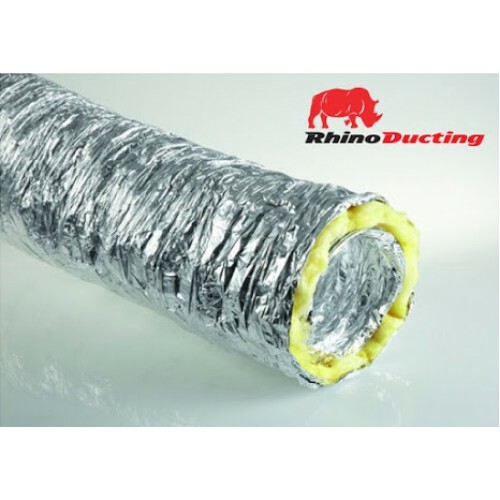 The Gavita Master controllers (in combination with suitable Gavita e-series fixtures) offer a soluti..